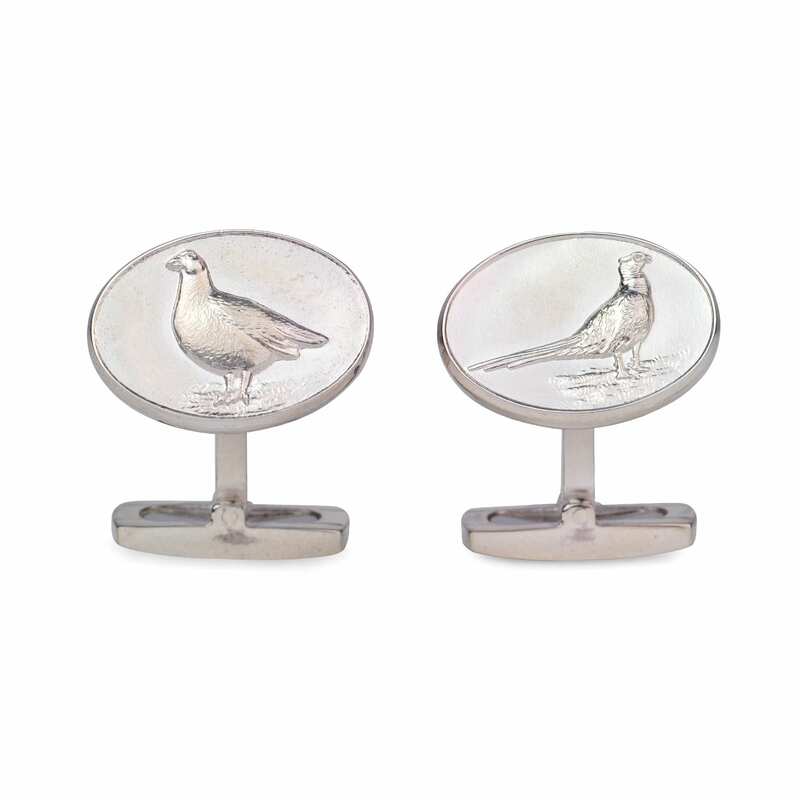 The James Purdey Sterling Silver Cufflinks With Pheasant/Grouse Relief are hallmarked sterling silver cufflinks featuring a Pheasant/Grouse relief. 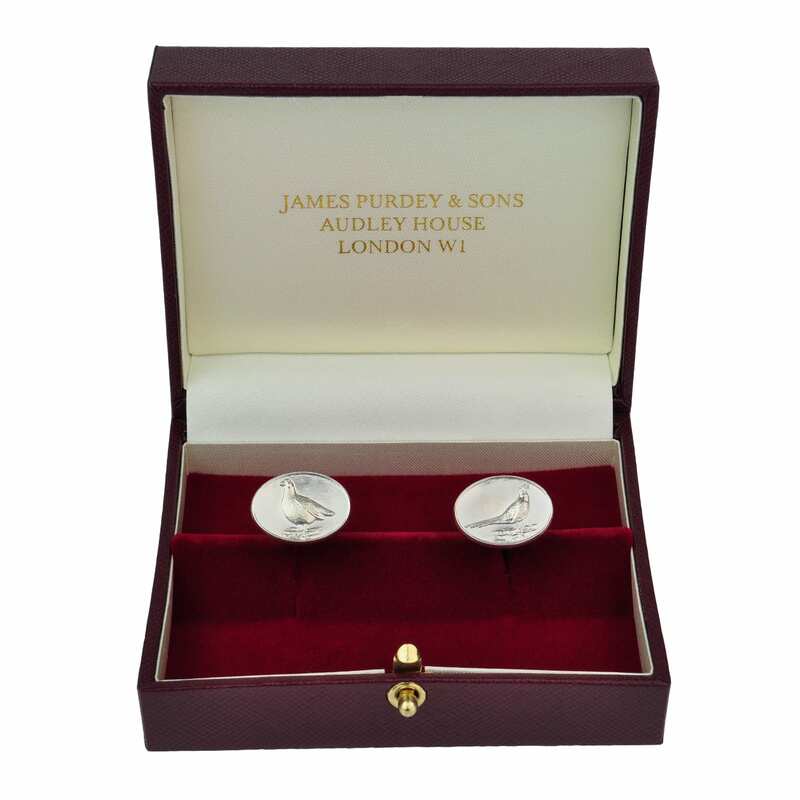 These Purdey Cufflinks feature a swivel bar attachment and include a presentation box. 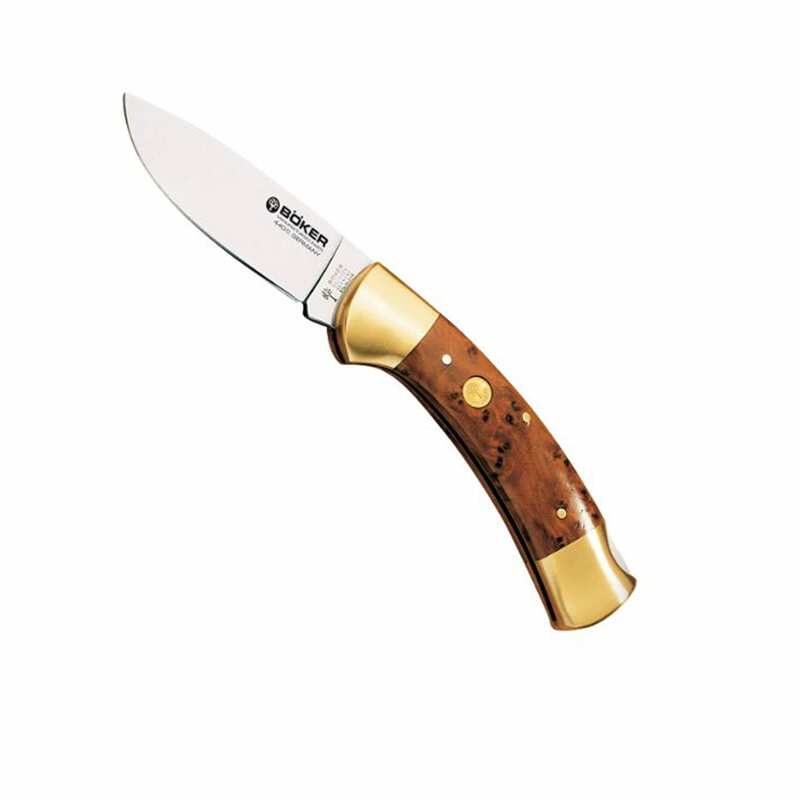 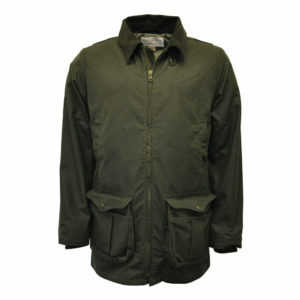 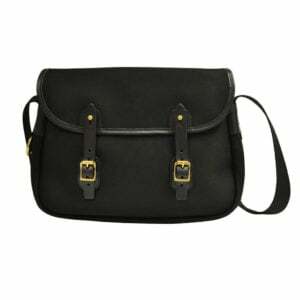 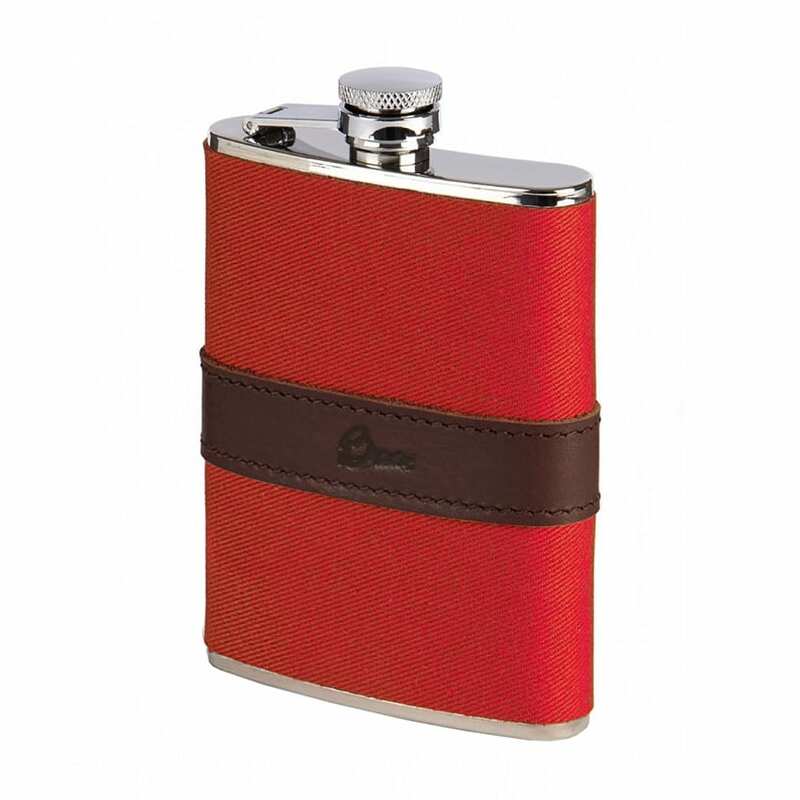 A great gift for anyone who appreciates the Purdey heritage.